INTERESTED IN DJ KEN MARKOVITS? 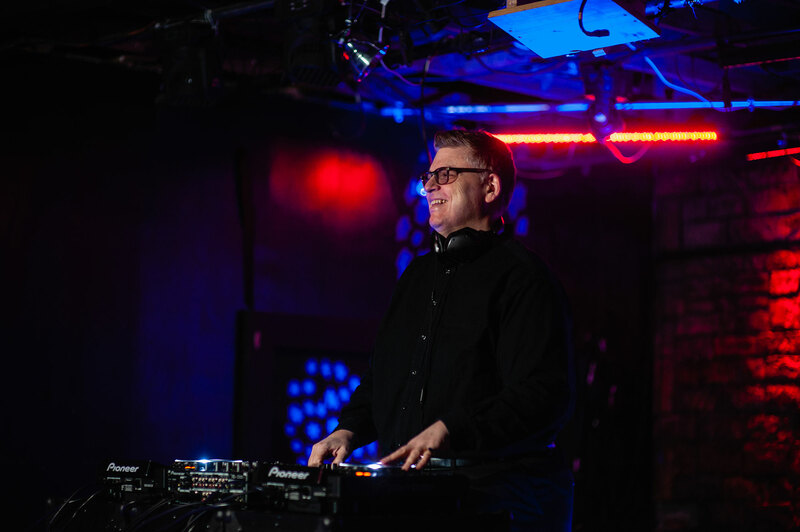 DJ Ken Markovits knows how to get a party started. 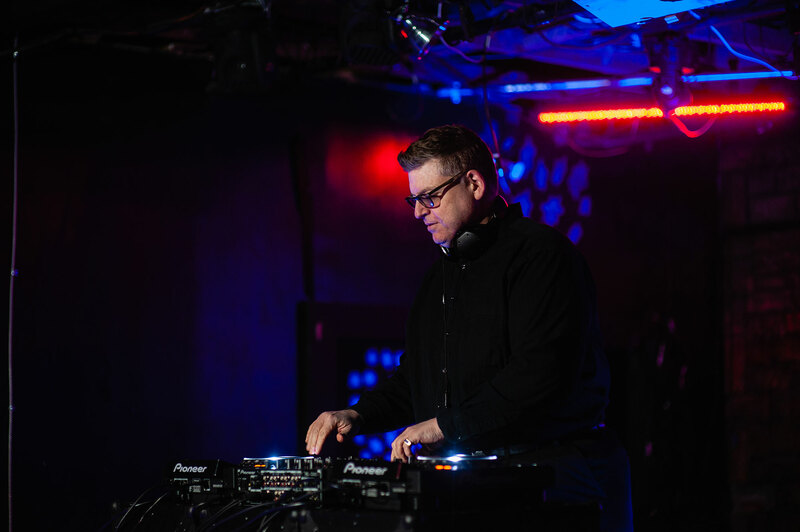 With more than 400 weddings, 100 bar/bat mitzvahs, 3,000 club shows and countless corporate events under his belt, DJ Ken Markovits has made a name for himself throughout the Southeast as an accomplished performer. 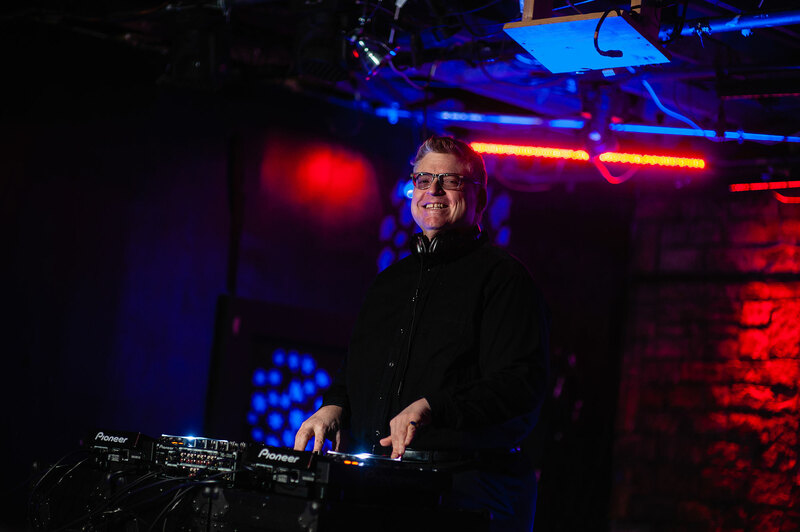 DJ Ken Markovits shows can range from DJ-only to karaoke and trivia --- or a combination of all three! His high energy and charisma make every event interactive. From making sure the dance floor is packed to getting everyone behind the mic for karaoke, DJ Ken knows how to encourage the crowd so that everyone walks away having had an amazing time. 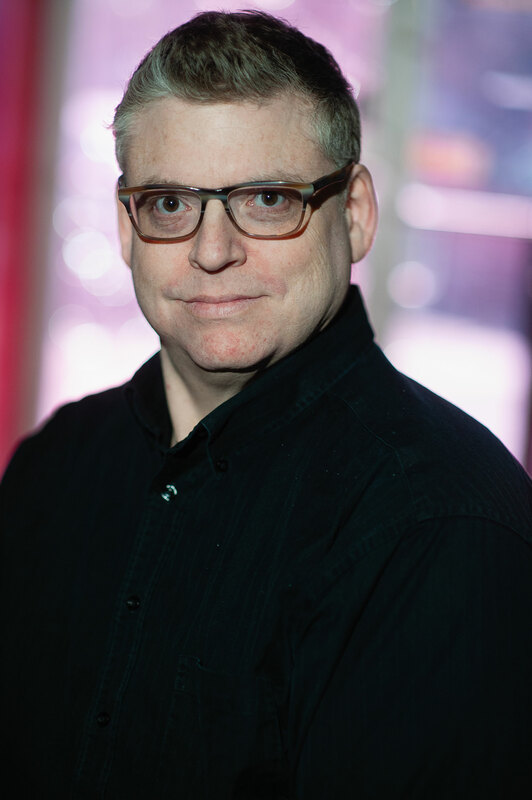 DJ Ken Markovits is a trained singer with a degree in Music and Vocal Performance and has done post-graduate work in Voice Study. 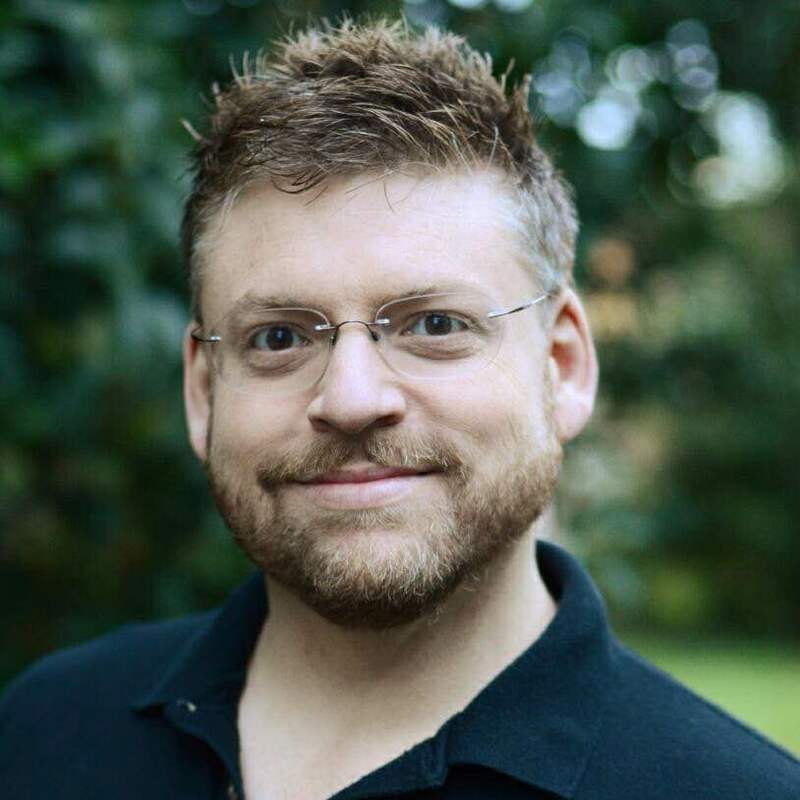 He has performed at Carnegie Hall with Skitch Henderson and the New York Pops, Avery Fisher Hall at the Metropolitan Opera, and with Michael Palmer and the New Haven Symphony. Originally from New York City, he lives in Charlotte with his wife and daughter. Had our party last night. Ken listened to my wishes and hit the perfect play list. Great job.